Larry Sparks has been with the University of Mississippi since 1997 and Vice Chancellor for Administration & Finance since 2005. A native of Oxford, he has a Bachelor of Accountancy degree from the University of Mississippi and a Master of Business Administration from Mississippi College. Mr. Sparks is a certified public accountant and is currently licensed in Mississippi. He enjoys Ole Miss sports and spending time with his grandchildren. Clay Jones has been with the University of Mississippi since 1997. In addition to his administrative duties, Clay is an instructor in the School of Business Administration. He has an accounting degree from Ole Miss and a Master of Business Administration from the University of Southern Mississippi. Clay enjoys supporting Ole Miss Athletics. He particularly enjoys attending football games, baseball games, and tennis matches. He also enjoys running, playing tennis, and spending time with his wife and daughters. He has one daughter who is a student at Ole Miss and one who attends Oxford Public Schools. 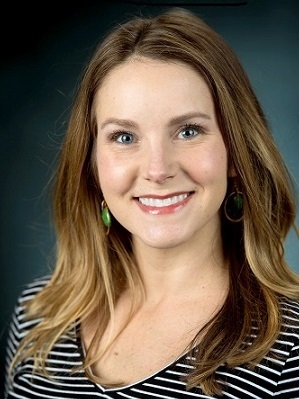 Audrey Floyd has been with the University of Mississippi since 2008 and currently serves as the Director of Budget. She earned her Bachelor of Accountancy from the University of Mississippi and previously served as the University’s Manager of Payroll. Audrey is an avid runner and enjoys painting, reading, spending time with her family, and taking advantage of the many activities Oxford and Ole Miss have to offer. A native of Louisville, Mississippi, she currently resides in Oxford with her husband and son. Nina Jones has been with the University since 2000 and currently serves as the Controller. She earned her Bachelor of Accountancy and Masters of Accountancy at the University of Mississippi. Nina is a certified public accountant and is currently licensed in Mississippi. She enjoys spending time with her family and Ole Miss Sports. Ian was born in England and came to the United States in 1984. He has professional and teaching experience, having worked in private practice from 1982 to 2002 and with the School of Architecture at Mississippi State University from 1987 to 1994. He received tenure and was named associate professor in 1994. 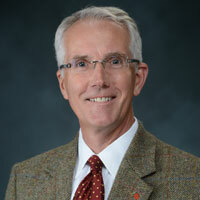 In 2005, Ian was appointed director of facilities planning at the University of Mississippi and retains the position of university architect and director of sustainability. Jeff McManus has been at the University of Mississippi since 2000. He is the Director of Landscape, Airport and Golf Operation. He has a bachelor’s degree in Landscape and Ornamental Horticulture from Auburn University and is a Certified Grounds Manager and Certified Arborist. Prior to working at Ole Miss Jeff worked as the Director of Landscaping at several large private resorts in Florida. Jeff has a deep passion to cultivate the Universities greatest asset – its team members. “Weeding by example is the first step in creating a great team,” Jeff says. 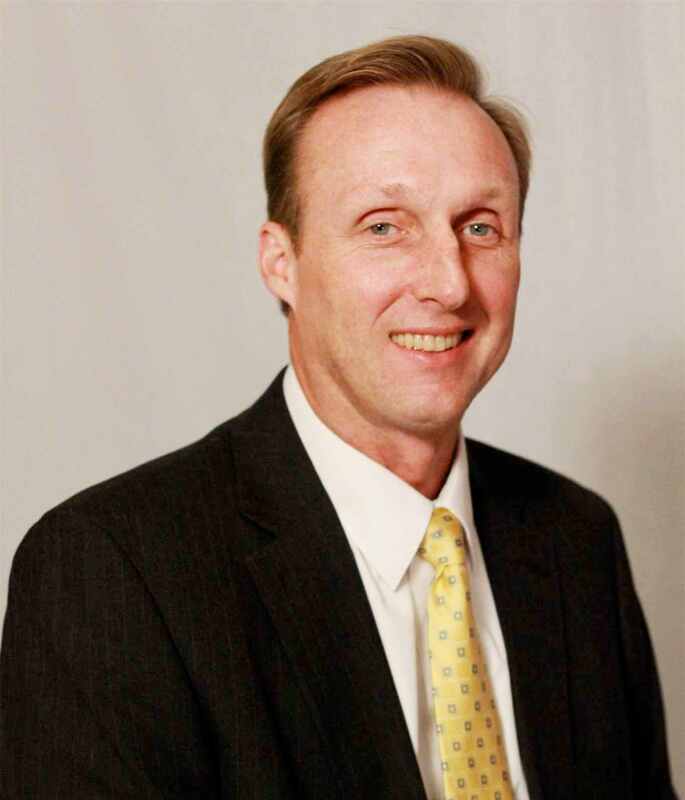 Dean Hansen joined the University of Mississippi in 2018 as the Director of Facilities Management. A native of California, he has a Bachelor of Science degree in Civil Engineering from Brigham Young University and a Master of Business Administration from the University of Texas at Austin. Prior to working at Ole Miss, Dean served for 20 years in the United States Navy as a Civil Engineer Corps officer, providing engineering, construction, and facilities management support at Navy bases worldwide. After retiring from the Navy in 2013, Dean served as the Assistant Vice President for Physical Plant at the University of Memphis and most recently as the Director of Facilities Services at the University of Texas at Austin. He is a registered Professional Engineer and is currently licensed in Virginia and Texas. Dean is happily married with five children and enjoys spending time with his family.